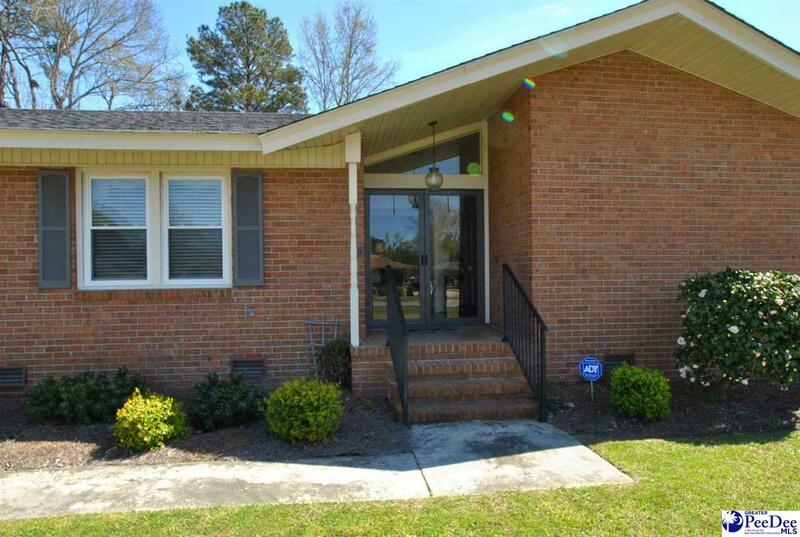 Beautiful brick ranch in Sandhurst, convenient to shopping, schools, etc. 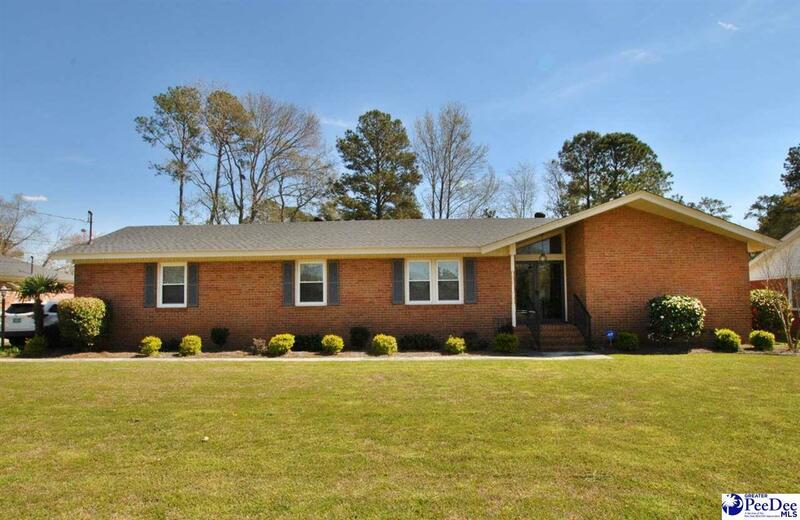 4 bedrooms, 2 full baths, large dining room, breakfast room, kitchen with granite counter tops, stainless appliances and eat-in area. 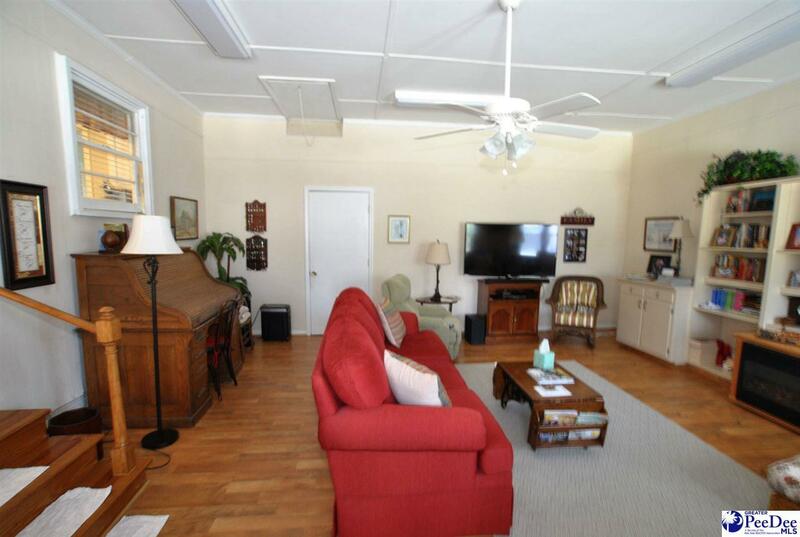 Den with fireplace & gas logs - this room opens to huge sunroom, plus an extra large family room. 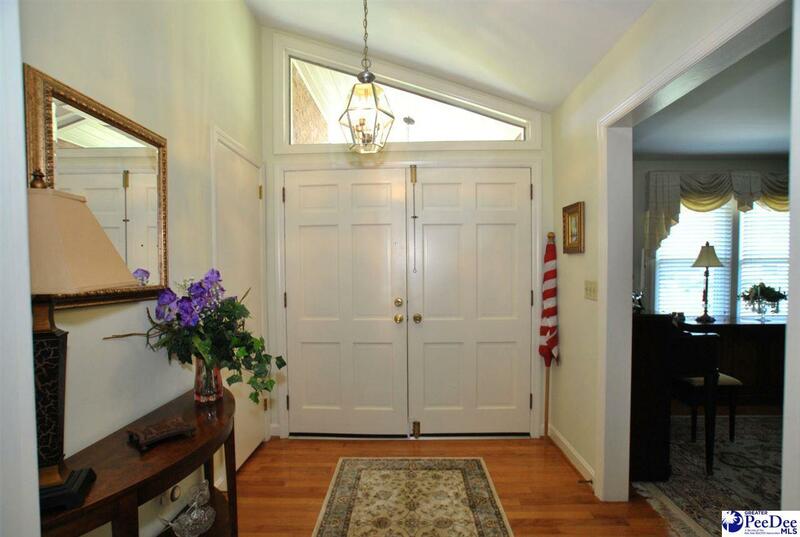 Security system, detached double garage with lots of storage & work area, nicely landscaped. Lots of updates. Listing provided courtesy of Lib Bell of Coldwell Banker Mcmillan And Associates. © 2019 The Realtor Association of the Greater Pee Dee.